The Bloom Book Club offers an additional level of support for those wanting to learn more about incorporating Intuitive Eating, those recovering from disordered eating and those wanting to embrace a non-diet lifestyle. 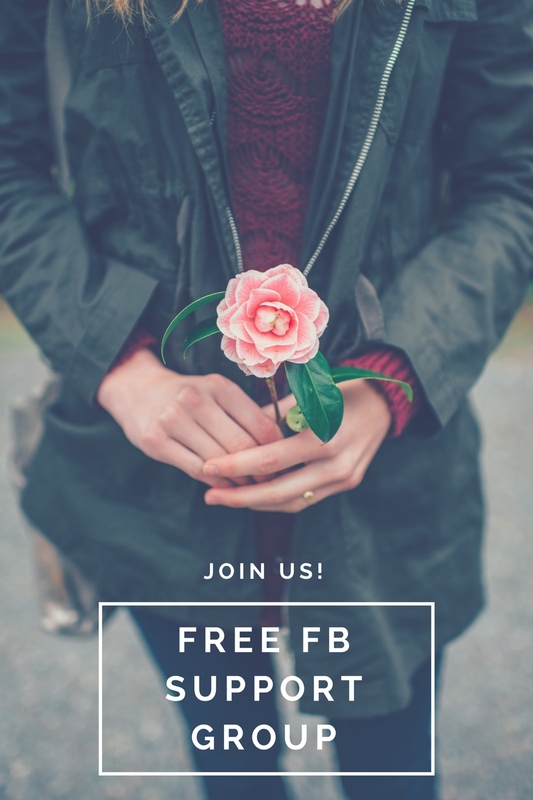 The Bloom Book Club includes a private Facebook Group to inspire discussion related to the current selection, as well as a quarterly review video or written discussion. By joining as a Bloom Subscriber, you also receive live group attendance in the quarterly discussion and a homework assignment or action challenge emailed. Join today for FREE!